Shepherd Building Consultancy undertakes Schedules of Condition surveys for all types of buildings. The provision of a Schedule of Condition is an essential part of the modern commercial lease process, where a comprehensive and detailed survey with photographic evidence records the condition of a property prior to accepting a commercial lease. The Schedule of Condition is a benchmark of the condition of a property at that time and, when appended to a lease, can significantly dilute the repairing obligation of a tenant, meaning that they do not have to return the property in any better condition than that recorded in the Schedule of Condition. We believe that a Schedule of Condition is a vital inclusion in any full repairing and insuring lease for a building. 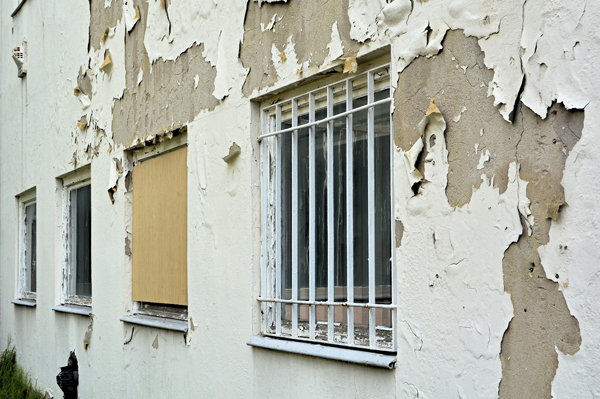 Acting for landlord or tenant, the provision of a Schedule of Condition can often save considerable sums during, and at the end of, a lease when it comes to reviewing dilapidations liabilities. When required, we recommend and co-ordinate the services of other professional consultants to ensure the production of comprehensive reports. We understand that, on occasions, there can be time pressures on preparing a schedule for inclusion with a lease, however, our network of offices throughout Scotland ensures that we can react quickly and efficiently to enquiries and assist in meeting tight timescales. Prior to taking on a schedule of condition due to initial concerns with the property condition, we can also undertake and provide condition reports, thereby highlighting works required to be undertaken prior to creating a schedule of condition and thereafter entering into a lease. This is often the case on second hand buildings. If you have any queries in relation to Schedules of Condition, or require any assistance in the preparation of a Schedule of Condition, please contact a member of our Building Consultancy team.